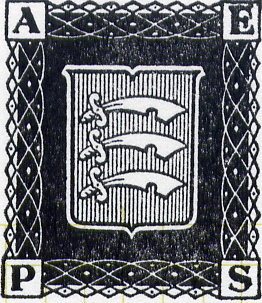 The Association of Essex Philatelic Societies (AEPS) "Stamp Essex” website primary function is to promote philately in Essex and on the boundaries of Essex in East London, South East Hertfordshire or Southern Suffolk. Whilst the AEPS makes every effort to ensure that our website contains the most up to date information regarding local stamp fairs, auctions and local philatelic society meetings including, details of their location and meeting times. The association does not accept any responsibility for errors or omissions on the "Stamp Essex” website. If you intend to visit one of our member societies or a local stamp fair, it is advisable that you contact the society or promoter before travelling to confirm all the relevant details such as start time, location and address.